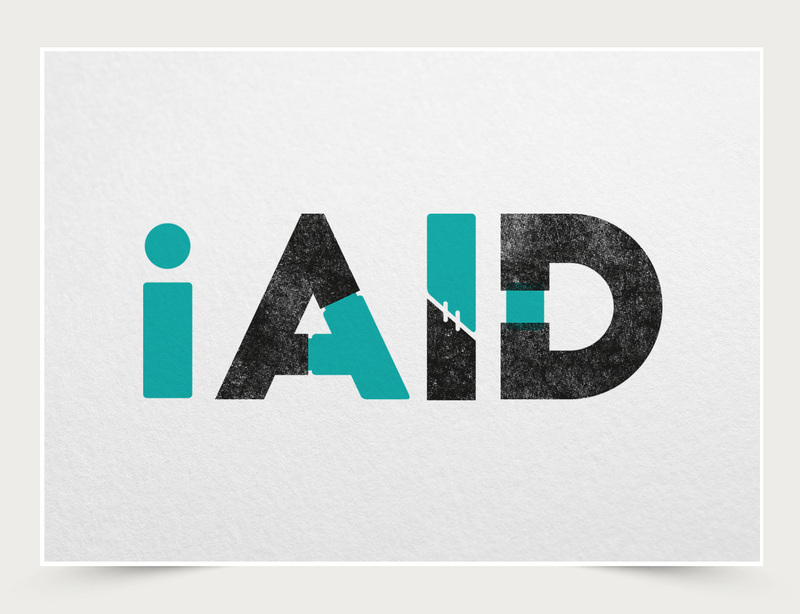 iAID is an international humanitarian and relief organization that uses innovative and technological solutions to solve global problems. We believe that to effect real and sustainable long term change to communities and nations impacted by disasters, conflicts and development challenges, a new approach to providing aid is required, along with a new model of philanthropy and impact investment. 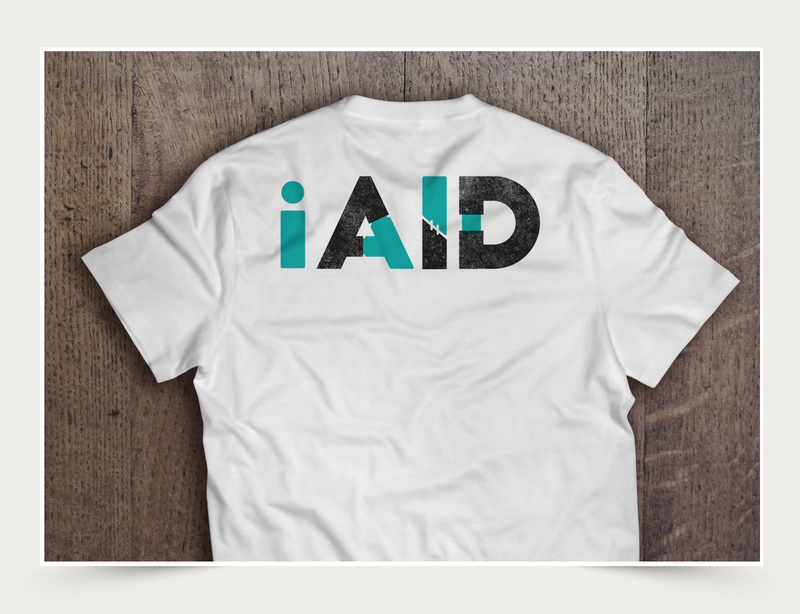 iAID initially provides the most urgent needs for a specific community and provides the central framework upon which everything else will pivot and develop organically to serve as the base for the future prosperity and wellbeing of that community. 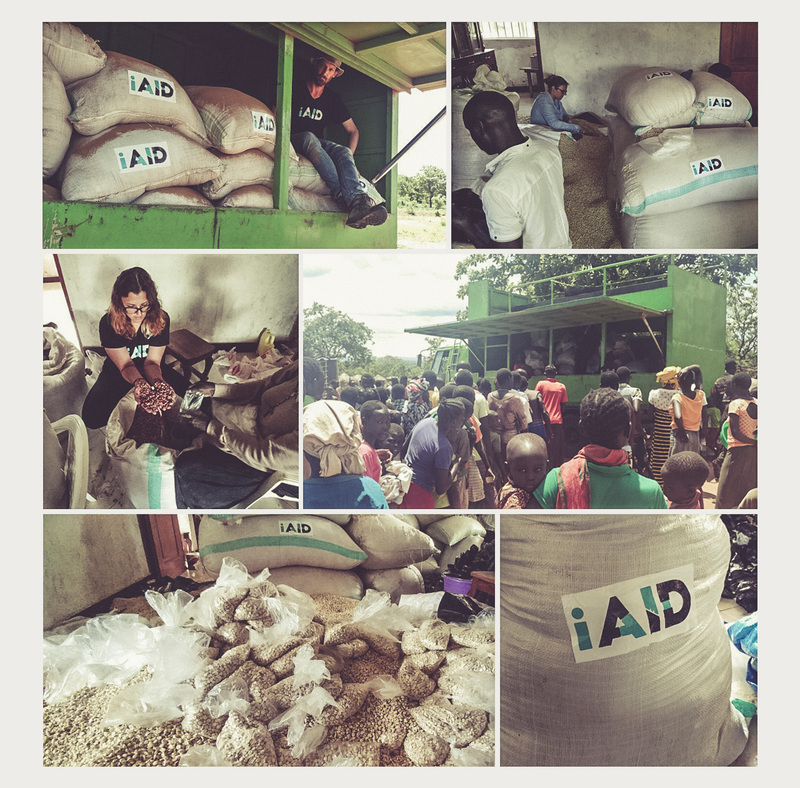 is distributing much needed food to south Sudanese refugees in northern Uganda. Parallel to the distributions the team is in touch with the Ugandan prime minister's office on what innovative and what technology is needed on the ground with current focus on water. Maize, beans and rice as requested by the UN world food program and the local government. More accurate even - 12 tons of food for 9000 refugees.